It begins with just two guys who met in line waiting for sneaker releases, became friends, and decided to start their own sneaker convention. That is the origin story of Sole Superior. 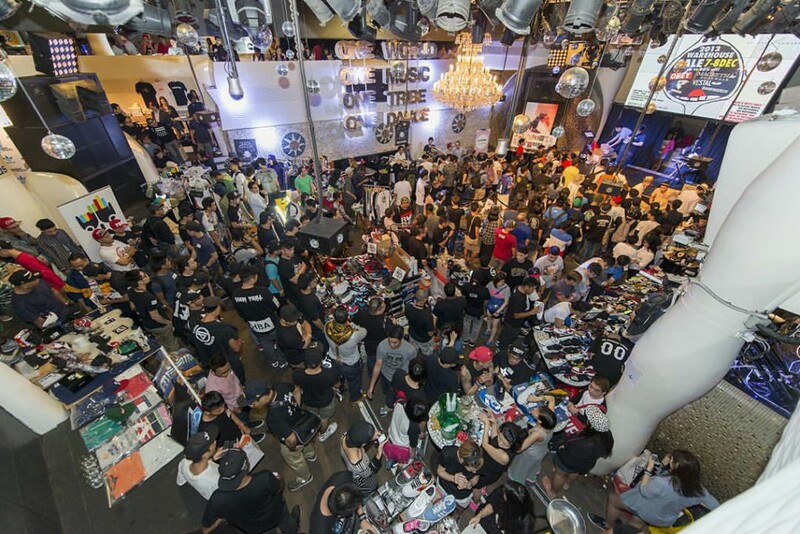 Dexter Tan and Jonathan Fong are the only two behind the team responsible for Singapore’s first sneaker convention — a treat for the growing sneaker culture in Singapore. Having met in 2011 and keeping in contact for Saturday morning sneaker releases while enthusing about global sneaker conventions, the two struck upon the idea to organise one themselves in Singapore. 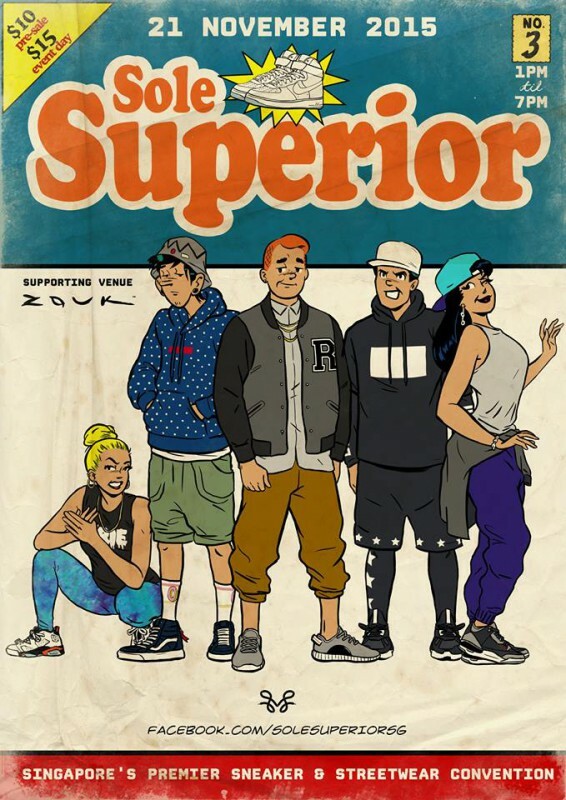 Sole Superior kicked off in 2013 and has gone on for two years in a row now — everything went better than expected, according to Dexter. With some help and assistance from friends and family, the two-man team handle copywriting, manage social media content and channels, liaise with brands and vendors, reach out to media partners, and even book their own music acts. The sneaker community is a global one — and a digital one. Besides conventions and physical in-store events, sneakerheads are well-read about “grail” sneakers (shoes they want the most), limited releases, and interesting collaborations. 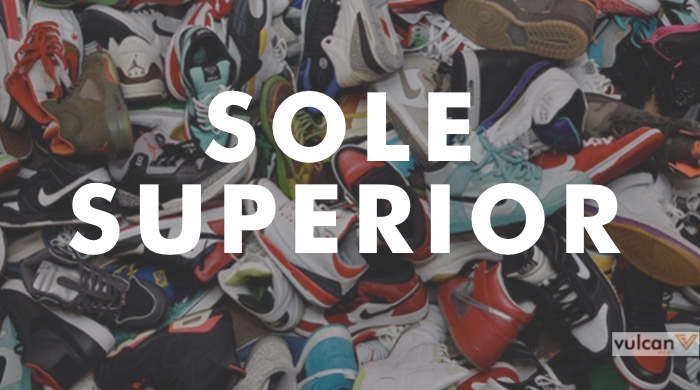 Because the of the overwhelming interest in sneaker culture, living in a small town will not hold you back from getting the shoe you desire — everything is online, in forums, Facebook groups, dedicated websites, and online retailers. 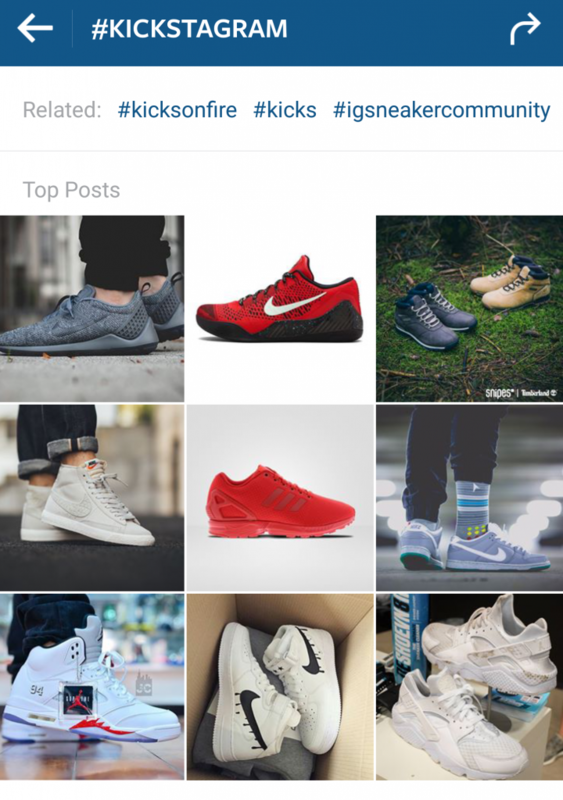 The glorification of social media these days has also raised awareness of sneaker culture around the world, given the ability for sneakerheads to connect with one another. Think of the worldwide web as a gateway of sorts that allows fans to look into what’s going on with sneaker culture, while contributing to it at the same time. Before you write off the sneakerdom as something frivolous, it a real thriving online community all right — and it’s money-making as well (we’ll explain later). While fashion trend-watching, music and pop culture have influenced this spike in interest in sneaker culture, we’ve had quite an early start to sneakerdom, if you think about it. In primary school, for example, we got to pick out white shoes as part of our uniforms. I remember acquiring my first pair of white Nike canvas sneakers for secondary school, and it gave me a tinge of confidence in an otherwise dismal institutionalisation. 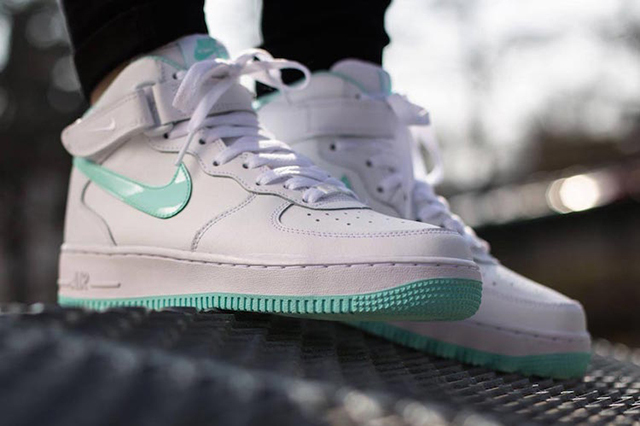 Dexter’s love story began as a fresh JC kid, when he wanted to buy a pair of pastel-coloured Air Forces from 77th Street so badly that he saved up for it. But alas, it was only an infatuation: “However, my mom thought them to be too feminine so she dragged me to Leftfoot and I bought a crispy pair of Nike Terminators. Instantly I fell in love with how good they looked on my feet,” he said. For Jonathan, it began aged 9/10, when his parents brought him to Queensway Shopping Centre to choose some shoes for Chinese New Year. 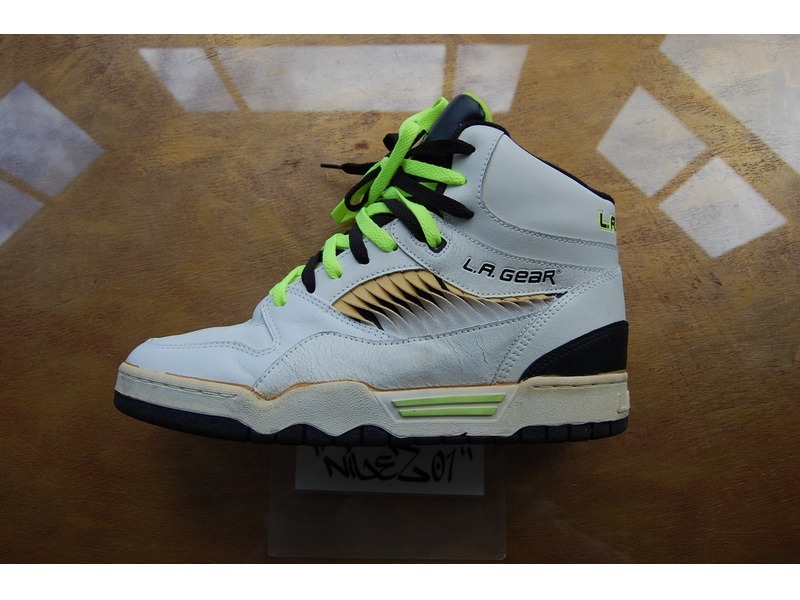 “I got to choose a pair of LA Gear high tops for Chinese New Year. Everything about those shoes — from the box-fresh scent to lacing up the eyelets to caressing the soft tumbled leather was phenomenal to me. Putting them on and stepping out feeling instantly fresh and cool — that’s how the love began,” he romanticises. 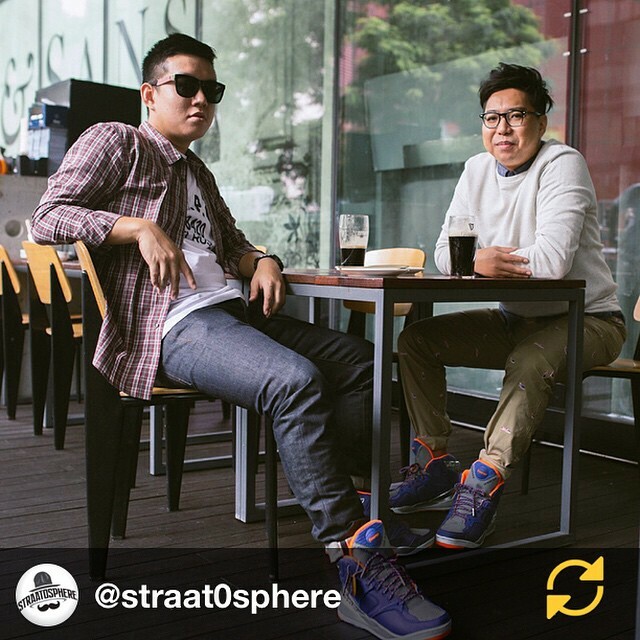 The sneaker scene in Singapore experiences a cyclical form of growth, according to Dexter. “It will grow to dizzying heights only to die a painful death as a result of animosity and drama between collectors. Right now we experiencing a new cycle where we are building up the scene again and so far it’s been pretty nice to see everyone helping each other out and giving each other love for their shoes. The scene has also become much younger which is a good thing. You’d be hard pressed to find a youngin not rocking a pair of sneakers on a typical day in town,” he adds. “It’s a strange time where sneakers are possibly at its highest point of popularity in the past two decades across all age groups. But then again trends come and go so it will be of no surprise if the bubble bursts sometime soon. Everything happens in cycles; if you love sneakers it’s an innate thing for life. Bandwagon jumpers will go back to boat shoes, TOMS, slippers, cowboy boots or whatever is trendy at the moment,” Jonathan chips in. To some, it may just be shoes or ‘stuff’ made from rubber, plastic and nylon. For many others, though, sneakers are so much more than something you put on your feet — it’s business. And a highly profitable one, at that. Serious fans are willing to pay top dollar to get certain shoes, but profits do not all go back to the brands. 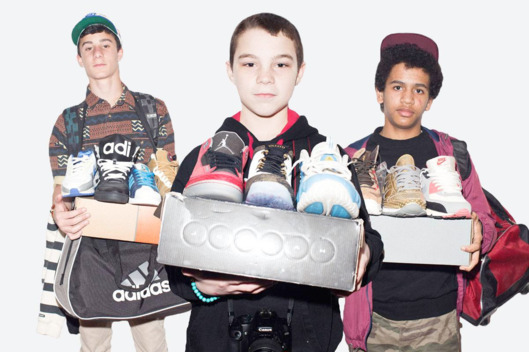 In the world of sneaker reselling — or ‘flipping kicks’, hype is everything. The more buzz, the more the buck. Teenagers and even young kids around the world are making fast cash from this market.